A Chinese chemistry student at a US university tried to poison his African-American roommate over a period of several months, prosectors allege. 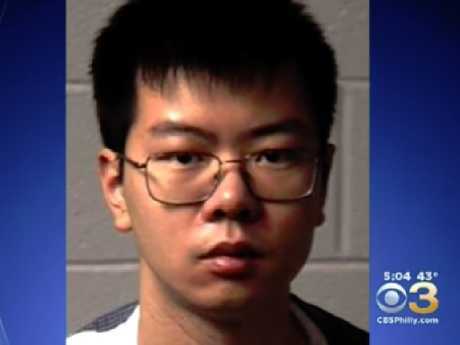 Yukai Yang, a 22-year-old chemistry major at Lehigh University in Pennsylvania, was arrested and charged with attempted homicide, aggravated assault and other offences, according to Northampton County District Attorney John Morganelli, who called the allegations "weird and bizarre." Prosecutors say Mr Yang sickened his roommate, fellow senior Juwan Royal, with thallium and possibly other chemicals, lacing his food and drinks over the course of several months last spring. Mr Royal tested positive for thallium after he sought medical help several times for feeling dizzy, throwing up and feeling shaky. According to Mr Morganelli, "Mr Royal experienced extreme pain in his lower extremities as well as severe burning and numbness which resulted in intensive medical treatment." Mr Royal, who has since graduated, continues to suffer symptoms. 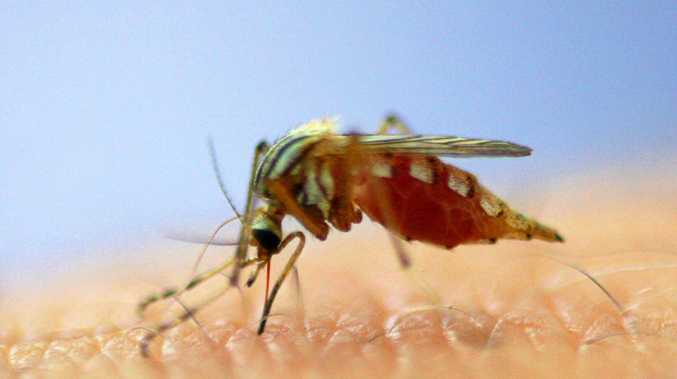 Mr Yang admitted to having purchased thallium and other chemicals on the internet but said he got them "with the intent for him to harm himself if he did poorly on future exams", Mr Morganelli told reporters. Mr Yang was already facing an ethnic intimidation charge for allegedly scrawling racist graffiti in their dorm room. 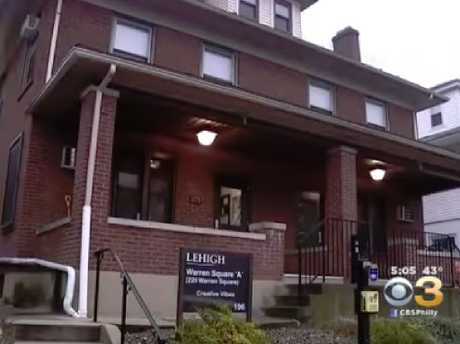 Mr Yang, an international student from China, is no longer enrolled at Lehigh, and his student visa has been revoked. Both students were roommates for several years, and Mr Royal once believed they had a good relationship, according to Mr Morganelli.